In this multi-part series, we’ll cover how to upgrade from Exchange 2013 to Exchange 2016. This will include setting up a CAS co-existence scenario, migrating mailboxes and services then eventually decommissioning the Exchange 2013 server. At the time of writing, Microsoft have not yet updated the Exchange Deployment Assistant with instructions to migrate from Exchange 2013 to 2016 however there have been numerous blogs released about CAS coexistence which have helped write this article. In this lab, we have a single Exchange server called litex01 in the litwareinc.com domain which is running Exchange 2013 CU10. All clients connect using the name mail.litwareinc.com. We’ll install an Exchange 2016 server called litex02. First of all, we’ll make a list of tasks that we’ll go through to migrate to Exchange 2016. We’ll just list these here then will go through the steps. 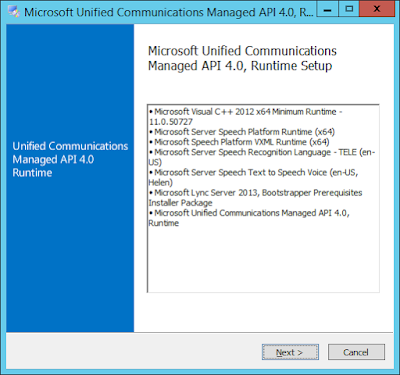 Upgrade all Exchange 2013 servers to CU10 or later. 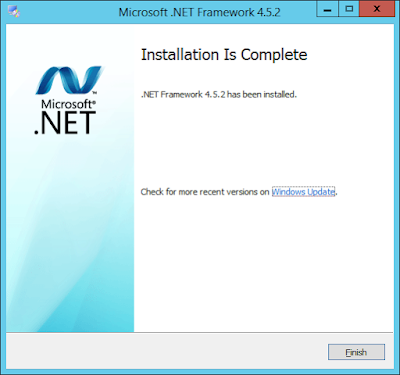 This is a requirement before you can install Exchange 2016 in your environment. We won’t cover this in this post but it is here just for completeness. If you have any Exchange 2010 servers in your environment, these need to either be decommissioned or upgraded to SP3 UR11 or later. This won’t be covered in this post as we’ll focus more on the migration between 2013 and 2016. Decommission any Exchange 2007 servers. These are simply not supported in an Exchange 2016 environment. Again, we won’t cover this in this post. 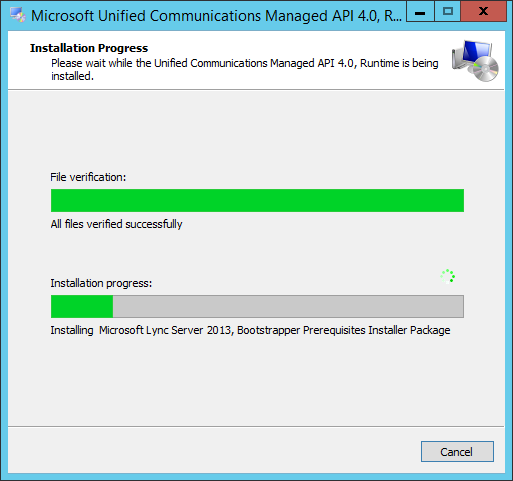 Check that you meet the pre-requisites to install Exchange 2016 in your environment. Configure Exchange 2013 – 2016 CAS coexistence. There are different methods to do this. We’ll talk about them briefly and then I’ll demonstrate one of them briefly. Firstly, we’ll check that we meet the requirements for Exchange 2016 to be installed in our environment. 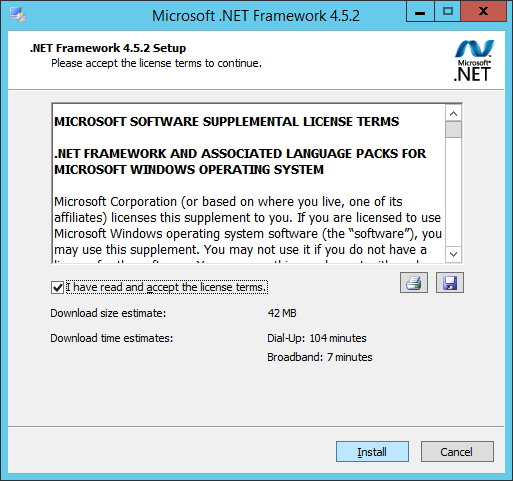 System requirements can be found here: https://technet.microsoft.com/en-us/library/aa996719(v=exchg.160).aspx. Have a read and make sure that you meet these requirements. The next step in our preparation is to read the release notes as this ensures you don’t have problems down the line. 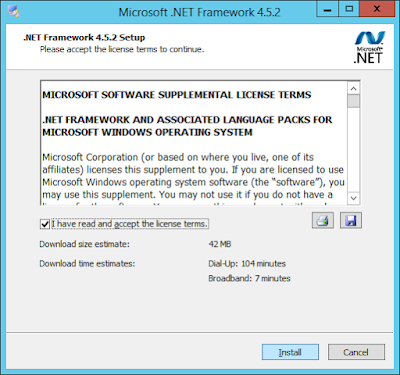 See here: https://technet.microsoft.com/en-us/library/jj150489(v=exchg.160).aspx. Size up your server correctly. This ensures that you have enough RAM, CPU and storage resources available for your server to perform correctly. Essentially, Exchange 2016 is sized the same as an Exchange 2013 multirole server but requires additional compute resources. 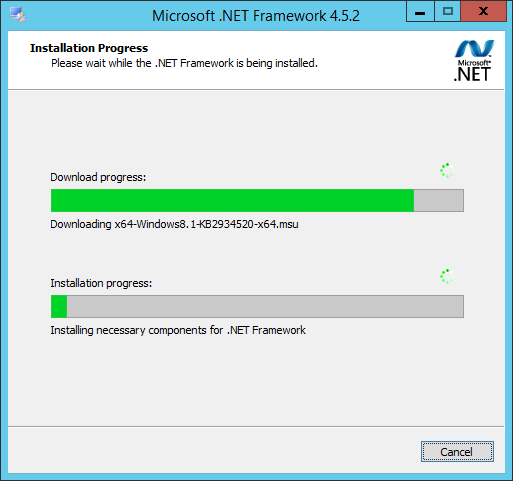 See here for more information: http://blogs.technet.com/b/exchange/archive/2015/10/15/ask-the-perf-guy-sizing-exchange-2016-deployments.aspx. Check that your clients are supported. Windows clients need Outlook 2010 with KB2965295, Outlook 2013 or Outlook 2016. As for Mac clients, you need Outlook for Mac 2011 or Outlook for Mac for Office 365. Upgrade your clients if needed. You’ll note here that Outlook 2007 was supported for Exchange 2013 but is no longer supported for Exchange 2016. The same is for Entourage 2008 for Mac. Now that all the reading is out the way, (if you didn’t read it, shame on you! ), we can start building the new Exchange 2016 server. Build your server and install a supported OS (either Server 2012 Standard or Datacenter or Server 2012 R2 Standard or Datacenter). In this case, we’ll use Server 2012 R2. Once installed, join to your domain and install windows updates. Once you've gone through the preparation steps above, it's now time to install Exchange. 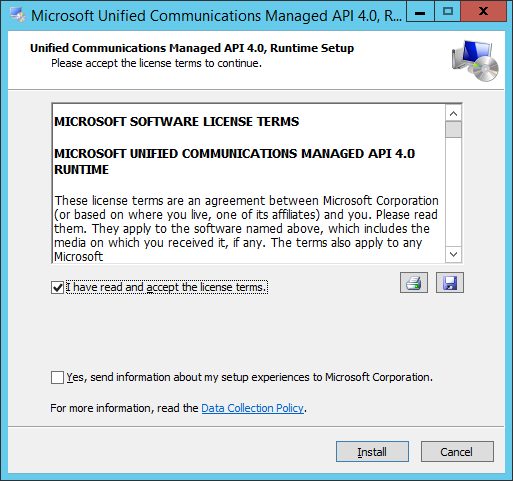 The recommendation from Microsoft for Exchange 2013 was to install multi-role servers but with Exchange 2016, the CAS and MBX roles have been merged so installing multi-role servers is no longer possible. 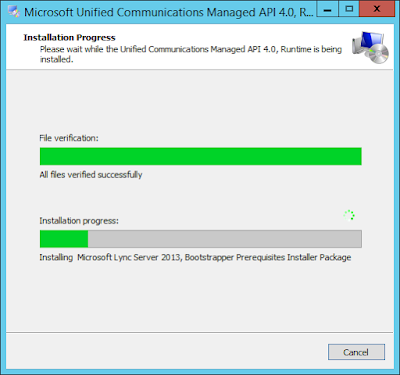 For the first Exchange server in the organization, the user that performing the install must be a member of the Enterprise Admins and Schema Admins group in AD and a member of the local admins group on the server you are installing Exchange on. We'll now go on to install the pre-requisites for Exchange 2016. 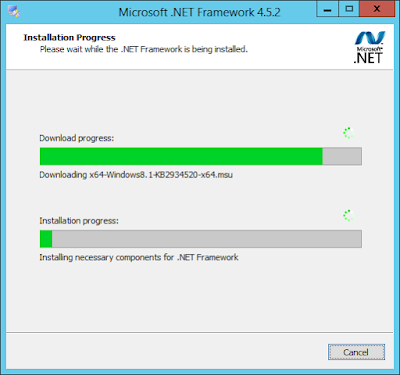 If you are not using Server 2012 R2 then you also need to install the Windows Management Framework 4.0. In our case we are using Server 2012 R2 so this is not required. Use the below command to install the required Windows features. This command needs to be run on a single line and run from a PowerShell window with elevated privileges. Those who can remember extremely long PowerShell strings will note that this is the same list of features required for Exchange 2013. The AD tools are included in the above command - this prevents issues with AD operations and the EXSetup program. Download Exchange 2016 from here or the latest Exchange CU. The Cumulative Update includes the entire Exchange package. 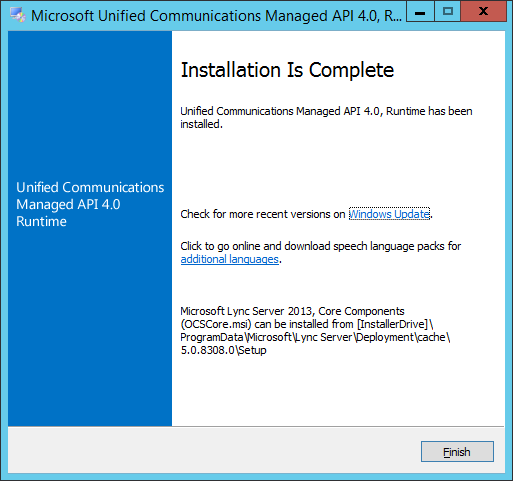 There is no need to install Exchange then install the CU. Once downloaded, double click to extract Exchange. Select a location to extract the files to. 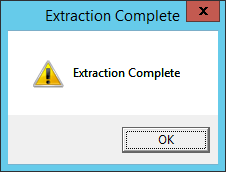 In this demo, we're extracting to C:\temp\Exchange2013-x64-cu10. 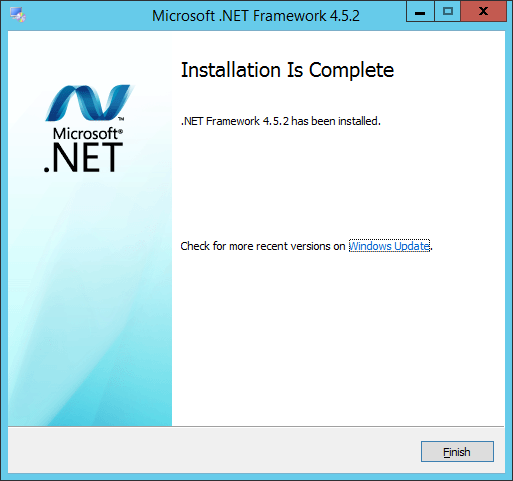 You should then be presented with a window to report a successful installation. To do this, run the command below. This will list all the Exchange servers, their roles and version. Check that your new Exchange server is listed with all the required roles. Also, review the setup log for any issues. This log file is C:\ExchangeSetupLogs\ExchangeSetup.log. At the end of the first part, we’ve now prepared for and installed Exchange 2016 into our Exchange 2013 environment and configured the SCP. In the next post, we’ll install an SSL certificate on Exchange 2016 and configure Exchange 2013 – 2016 coexistence which prepares us for the mailbox migration. Click here for part 2. Great, thanks for creating this article, it provides complete information about migrate exchange 2013 to exchange 2016, but i tested this solution ( http://www.lepide.com/exchangemigrator/ ) which migrates any exchange server to exchange server 2016 or office 365 and provide facility to migrate mailbox and public folder data from any exchange server to another exchange server. This easy to use solution not only helps in migration but also in recovery of lost/damaged mailboxes. A previous version of Exchange Server is already installed on this computer. Run Exchange Server 2016 Setup from a different computer or remove the previous version of Exchange Server. I'm done with Exchange server 2013 to 2016 mailboxes migration. Actually I already had a mailbox migration tool called Stellar mailbox extractor (for you reference: http://www.stellarservertools.com/extract-exchange-mailbox.php ) which did the migration without any hassle, so I haven't tested these migration steps in my lab yet. BTW, I appreciates the hard work of author for posting for such a knowledgeable and wonderful post. It will help all Exchange administrators (me too) who're planing to migrate mailboxes from current Exchange 2013 server environment to 2016. 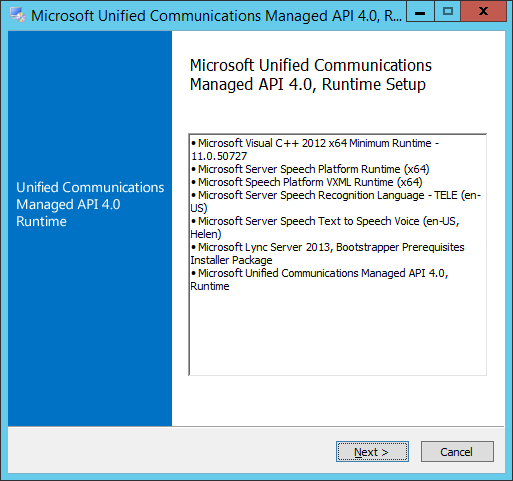 Wanted to note, you need to run the powershell install command first before you run the Microsoft UCM 4.0 install. When I tried running the UCM first, it gave me an error that media foundations wasn't installed on my server. This isn't actually necessary. It's good practice to do this first, but these commands will run automatically during the setup. Very well written blog about the window migration services.I appreciate your hard work. Thanks. from someone who has done a lot of exchange migration you hit all the bases, this is helpful. thanks! Best Exchange guide I have ever had the pleasure to reference. Top notch mate!!! Great, thanks for sharing the post and it describes how to migrate Exchange 2013 to 2016 . I searched a automated solution ( www.edbtopstfile.com) for doing this an eaisest way. Hi. I have an Exchange 2013 SP1 (CU4) installed and in production on a Windows Server 2016. Now I need to migrate to Exchange 2016 but for that I need to install Exchange 2013 CU 10 to support the migration but seems that the link is no longer available in Microsoft and CU19 is not supported by Windows Server 2016. Can anyone please give me an available link? Hi Ricardo, it looks like you're in an unsupported scenario as Exchange 2013 isn't supported on Server 2016. See here - https://technet.microsoft.com/en-us/library/aa996719(v=exchg.150).aspx#Operating%20system. I think the best way to get out of this situation is to build a new Exchange 2013 CU19 server on Server 2012 R2 and move mailboxes to that then migrate to Exchange 2016 on a new Server 2016 server. In the current scenario there is any way to get the download link of the Exchange 2013 CU10 ? As I've seen CU10 would still work in Windows 2016 and would give me the possibility to do the migration to Exchange 2016. About moving from Exchange 2013 to another Exchange 2013. This step by step is similar to the migration of 2013 to 2016? Or there is an specific step by step for 2013->2013 ? How can I check which is the current value of this parameter before run the above comand? OK I'm trying this. Been doing Exchange since Exchange was born, and actually was flown out to Redmond to be part of the initial SBS way back in the day. But up to this point my clients have all been smaller places, so migration was easy, could move mailboxes over a night or weekend, then change inbound firewall rules to go to new server, and rekey the SSL with the new REQ on the new server using the same names. Never had to worry about external working during the changeover as it was quick. Now I've got a couple large sites with too much data to do quickly, so I've done the first few steps here and am testing. So before I actually make the changes to their public DNS, I want to make sure I have the flow right. So I've got both servers running, am mid way on page 4 of your guide here, I can move mailboxes between them just fine, internally outlook clients simply point to whatever one it's been moved to without any issues. I've done the same FQDN for the virtual directories on the new server (remote.domain.com) and copied the SSL over and that is fine when I connect from outside (currently spoofing DNS with a host entry on my PC on my work network). We have OWA and smart phone clients, so from my testing, looks like my next step is simply changing the firewall to point SSL and all the SMTP ports to the new 2016 server. Names aren't changing so DNS doesn't have to be touched. I've spoofed a new IP for testing and verified my mailbox on the old server is accessible via both OWA and my iPhone via activesync when the ports are inbound from the public internet to the 2016 server - it's proxying everything just fine. So that's really it? I can make those firewall changes and all the existing people on the old server will keep mail flowing for PC's, laptops, phones, etc, with the new server proxying everything from the old server's database? Then as I move people to the new, it'll simply be on the new server, not proxied and no further changes needed as far as clients go? Seems almost too simple and too logical. :) Thanks! Hi. I've having some problems with my Exchange 2016 CU8. In some Outlook clients appear the message that is updating the address book "forever". I think this started happening after the deletion of some active directory users like the user "DiscoverySearchMailbox". I tried to recreate that user and mailbox but the problem persists. Maybe some other necessary mailboxes where deleted. Now I am trying to install another Exchange 2016 and migrate for that hopping that solves the problem but I am getting the following error during setup and it not complete.
" was run: "Microsoft.Exchange.Management.Tasks.RmsSharedIdentityUserNotFoundException: RMS Shared Identity user FederatedEmail.4c1f4d8b-8179-4148-93bf-00a95fa1e042 not found. Anyonee had some issues like this. When I insert the command Get-Mailbox - Arbitration I did not get any result. Any tips how to recreate the necessary mailboxs? For Exchange migration from any version to any different version do opt for SysInspire EDB to PST converter software. It convert EDB files into many formats like PST, EML, EMLX, MSG according to user's choice. It can even restore deleted emails easily. Read more about EDB to PST converter here. Excellent.. Thanks for sharing and this is so helpful. I've rebooted both servers. Mail is still working BUT Outlook still throwing up certificate warning about "SERVER2"
Well described article thanks for sharing such excellent information. But performing these steps recommends technical knowledge and time, however, many professional prefer third-party tool because these tools don't need any technical knowledge. Here, I suggest a Exchange Migration tool which can easily migrate you from exchange 2013 to exchange 2016.